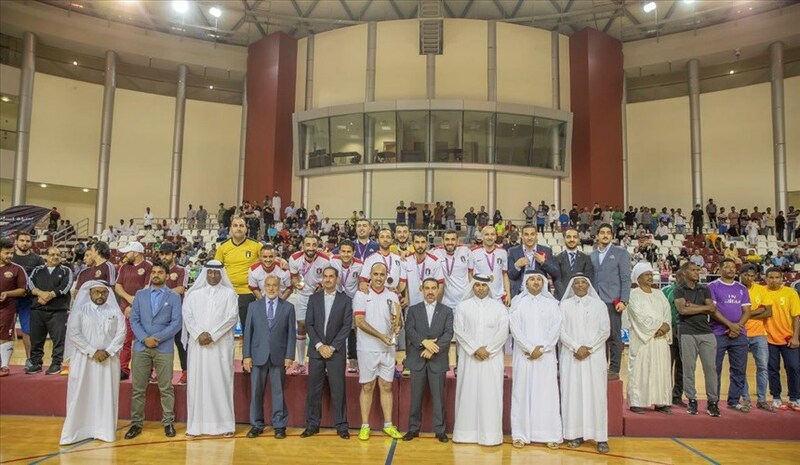 Aspire Zone Foundation (AZF) readies to put its curtains up on the third edition of the Aspire Embassies Futsal Tournament that is jointly organised with Qatar’s Ministry of foreign affairs. The tournament is scheduled to be held between the 4thand 27thof April on Thursdays and Saturdays of every week at the Ladies sports hall. 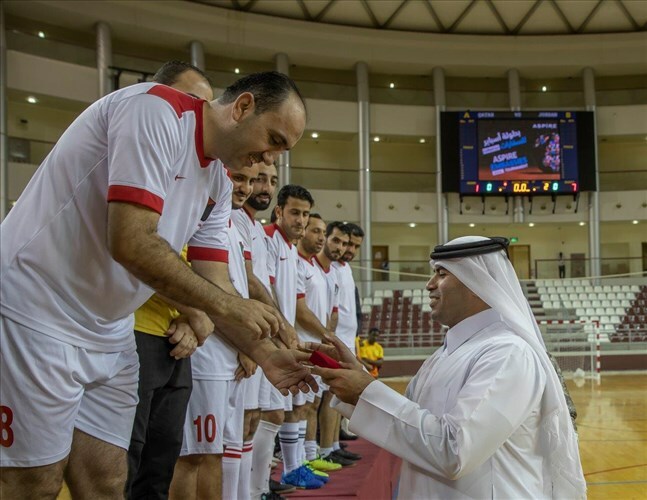 2019’s edition, the tournament will feature 16 diplomatic teams of embassies in the State of Qatar, representing countries like: Azerbaijan, Bosnia, Djiboti, Eretria, Oman, France, India, Iraq, Japan, Jordan, Mali, Portugal, South Africa, Spain, Syria and a team representing Qatar that will include members from the Ministry of Foreign Affairs. 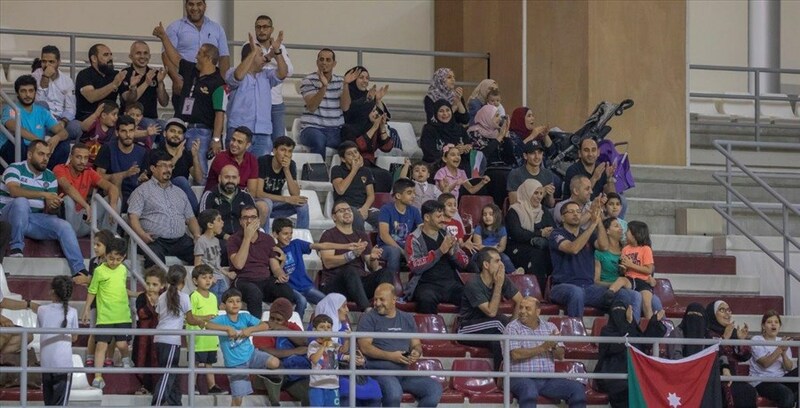 The tournament, which arose from the mini Aspire Ramadan Festival edition in 2015, is an opportunity for diplomats and representatives of the embassies to escape their typical work setting and experience an electrifying environment that combines fun and entertainment. The tournament is scheduled to kick off on Monday (April 1st). Each team will consist of 9 players, comprising of diplomats and representatives from each embassy.